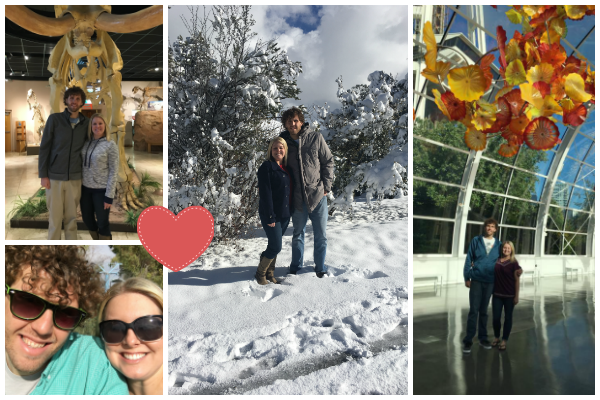 On Wednesday Adam and I celebrated our two year anniversary! Adam and I met on Tinder (not everyone on there is a scumbag) and our first date was at the dog park. Looking back it’s fitting that our first date involved Ringo and Abby. Adam has been a great addition to all three of our lives (and now Jelly’s too). To celebrate we went out for sushi, shared a piece of cake a home, and watched the season finale of Last Week Tonight with John Oliver. For us, that’s a pretty perfect night. 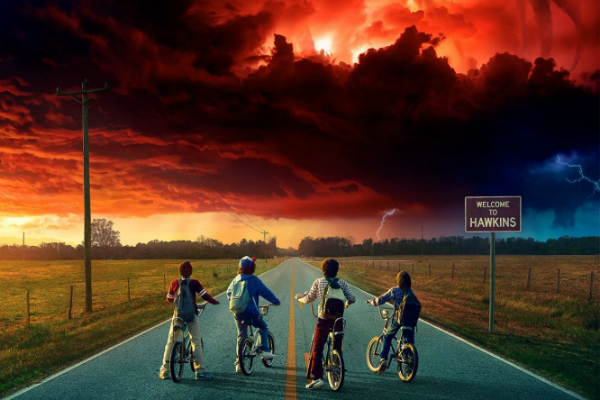 We finished the second season of Stranger Things earlier this week and it was so good! I know everyone is talking about Stranger Things right now, but I just had to mention it. All of the characters are great and the story is so interesting. I think Hopper and Steve are my new favorite characters (of course Dustin too). If you haven’t seen the Twitter account Hopper Dancing To, you have to check it out! It’s so funny! Speaking of TV, Adam and I cancelled our TV service (DIRECTV) a few weeks ago. I honestly thought it would never happen. Like I’m pretty sure I’ve said in the past that I would NEVER get rid of TV. But I did it and I honestly haven’t missed it that much. I do miss the background noise of just having the TV on, but I’m starting to get used to the quiet or I just listen to a podcast/music. We already had Netflix, so we just added Hulu and HBO to watch the rest of our shows. Oh, and Adam wants to get the NBA package so he can watch basketball. Even adding the expensive NBA League Pass, we’re still saving SO much money a month. For our devices, we’re using a Fire Stick in the living room and a Roku Stick on the other TV and both have been fine so far. Our next step is to get an antenna to pick up the local channels. 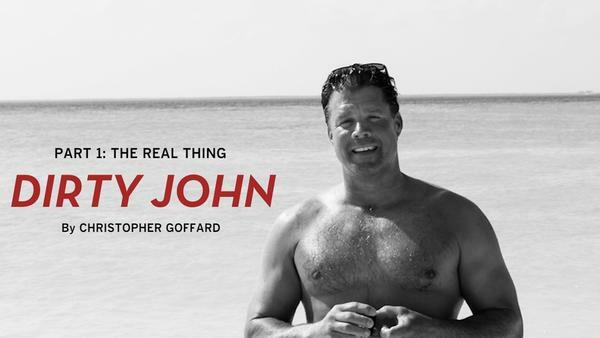 If you like true crime podcasts, you have to listen to Dirty John. It’s SO interesting! The podcast starts with a Newport Beach assistant district attorney describing the stab wounds of a murder victim, but you don’t find out who was killed until the last episode. It’s only six episodes, so it’s a pretty quick listen. The story is really well narrated and I loved hearing the interviews with the real people involved. Jacquelyn, the oldest daughter, is super feisty and by far my favorite. On the other hand, Debra’s mother is seriously the worst (besides John obviously). Anyway, it’s really good and you should listen to it. On Tuesday I went to the Holiday Blogger Boutique at Marketplace 42 and had such a great time. We painted wood ornament cutouts and it was so fun to try new paint products and see how everyone’s turned out. I’m pretty shy and not that social, so sometimes I have a hard time going to events like this, but everyone was SO nice. I had a lot of fun chatting with everyone…and of course shopping. I bought the cutest wooden star that would be perfect for Christmas, but also year around. 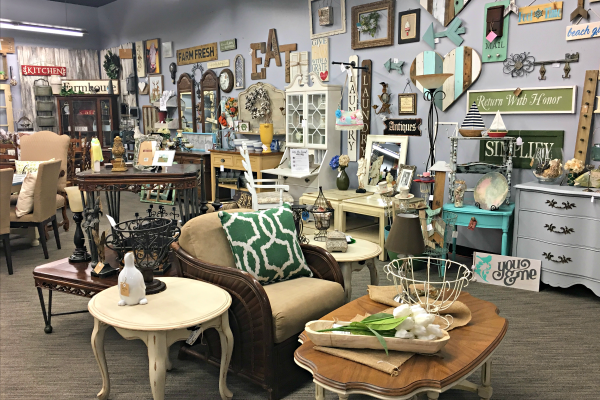 If you’re local to AZ, you should check out Marketplace 42. The shop is full of handmade items and home décor and the prices are really reasonable. They also host craft classes a couple times a week. Right now one of the crafts is a pallet tree trio that is seriously SO cute. I hope everyone has a great weekend! Anything fun planned? We’re going to a reading/Q&A/book signing with David Sedaris on Saturday (he’s Adam’s favorite author). Other than that, we’ll probably just do some work around the house before the madness of the holidays really kicks in. OMG love the Dancing Hopper site, that is awesome! Love that you cut your regular tv service we've been thinking about it but right now the sports channels are keeping my husband locked in! Once there is a Netflix for sports, tv is so done. Happy anniversary to you too! That market place looks so cute! Happy Anniversary and I need to hop on the Stranger things Band Wagon! Everyone is taking about it! We are big Stranger Things fans over here too!! I think we finished the new season in about 4 days, haha. 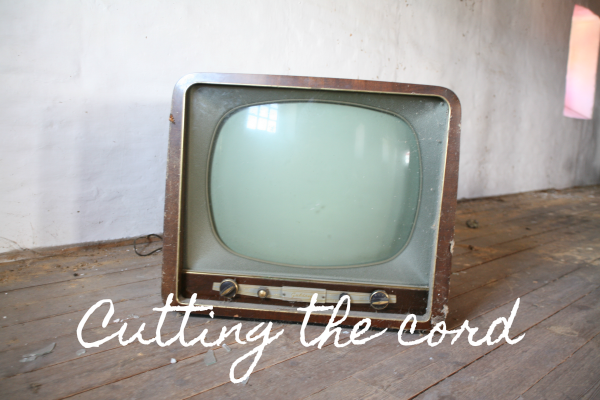 We cut the cord recently too! We never watched anything live, so now through netflix, hulu, Amazon Prime and Amazon Fire TV, we have more than enough options!